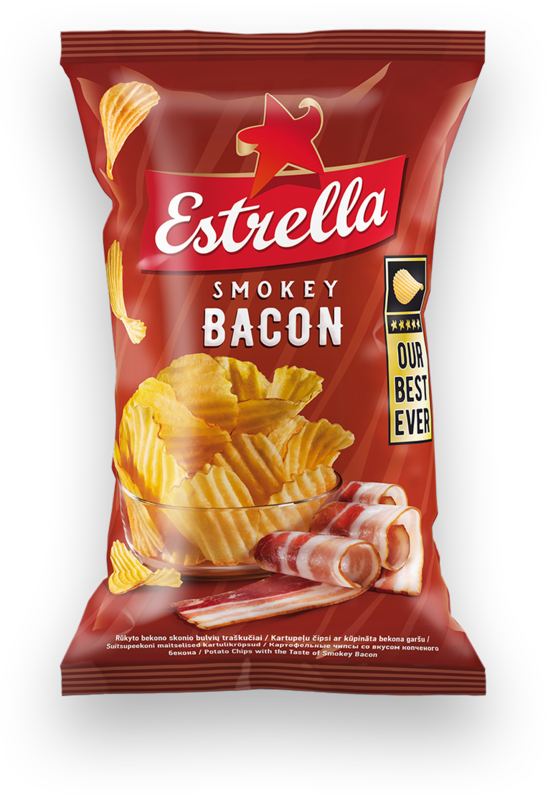 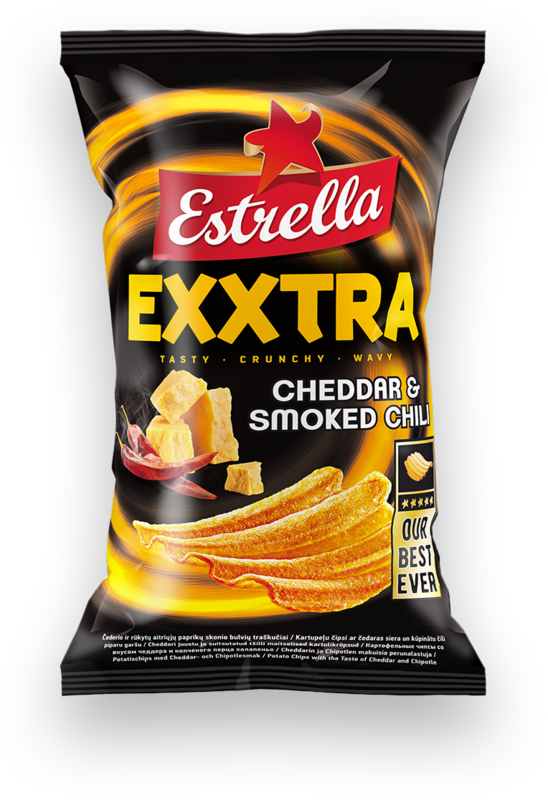 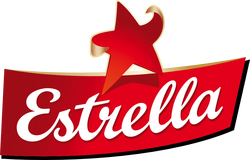 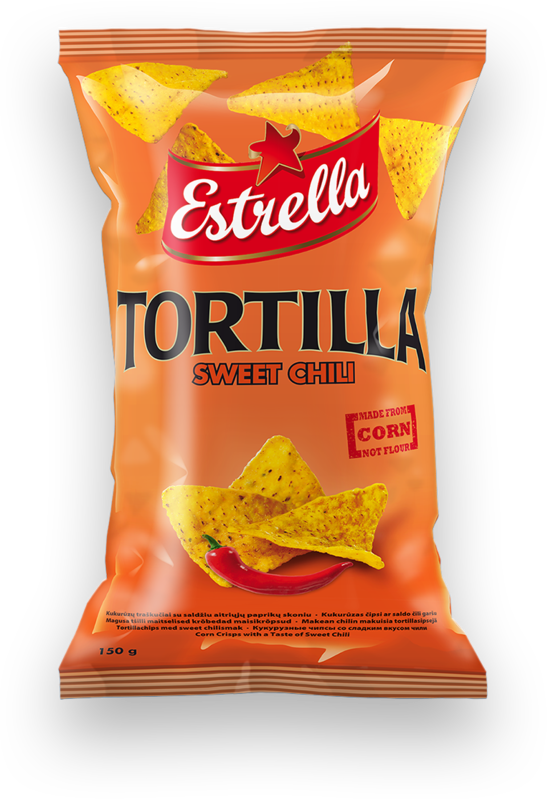 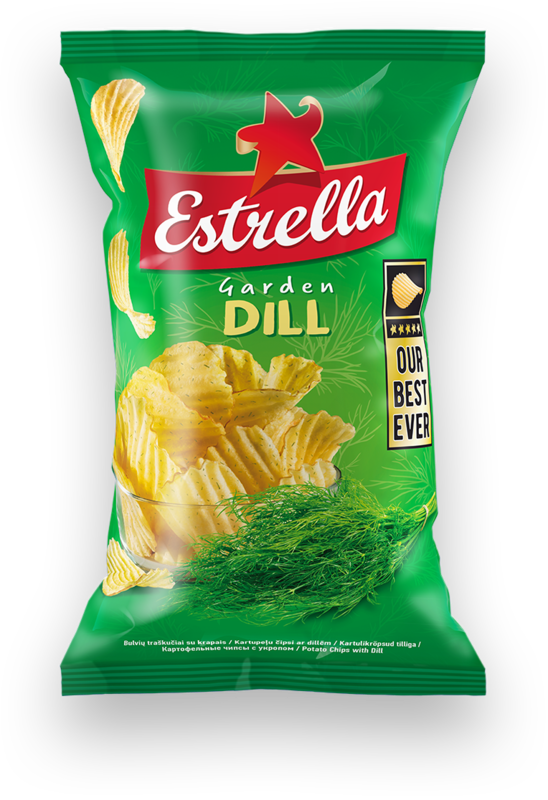 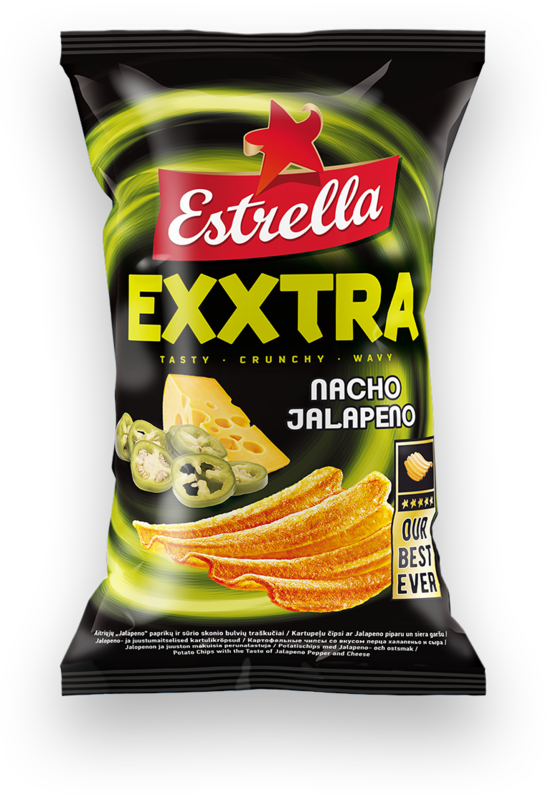 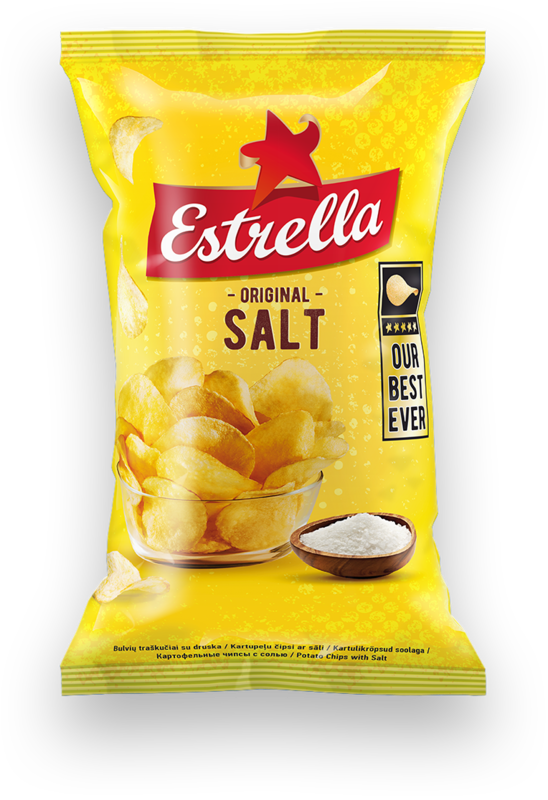 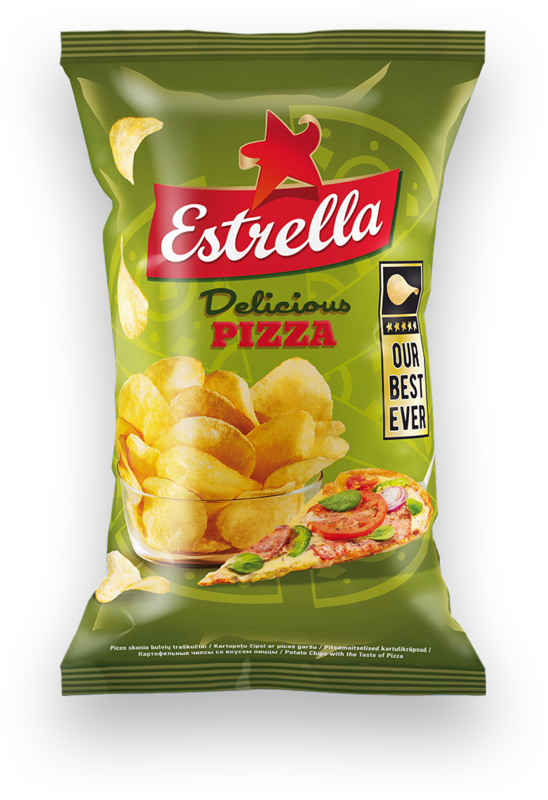 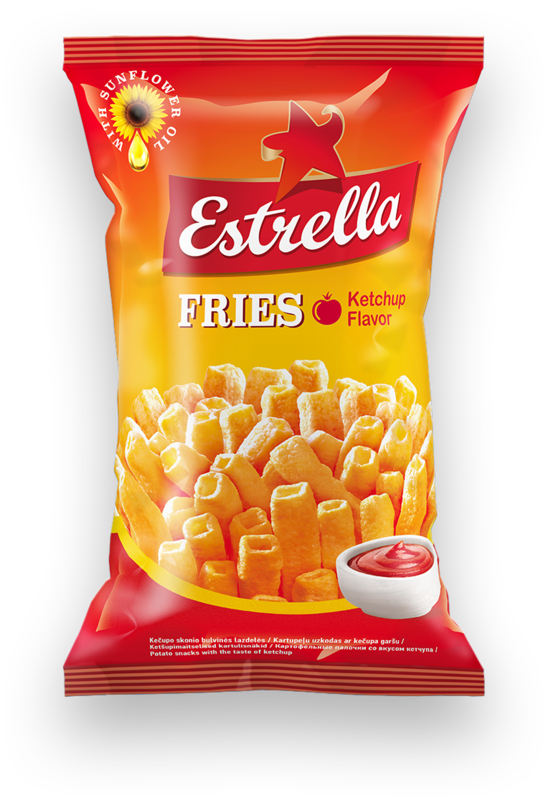 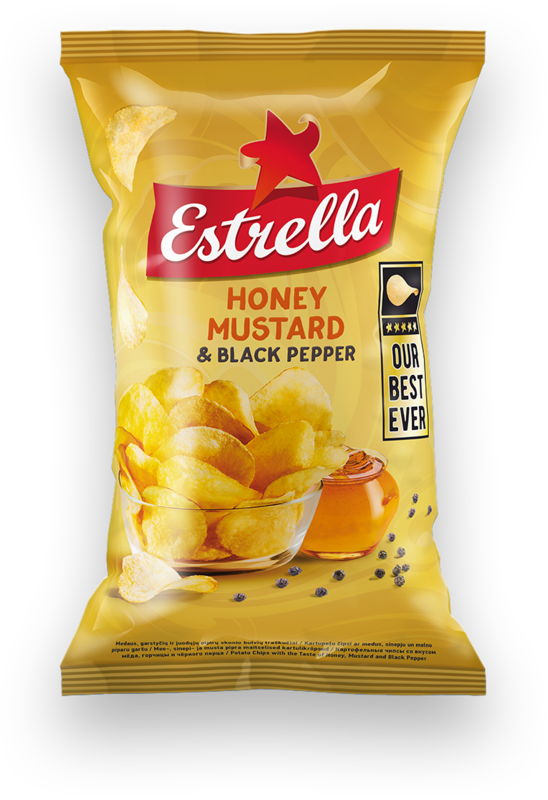 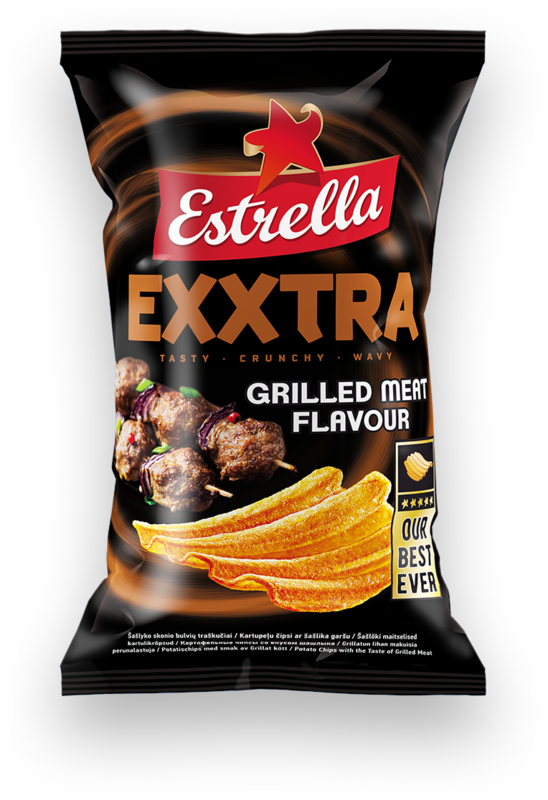 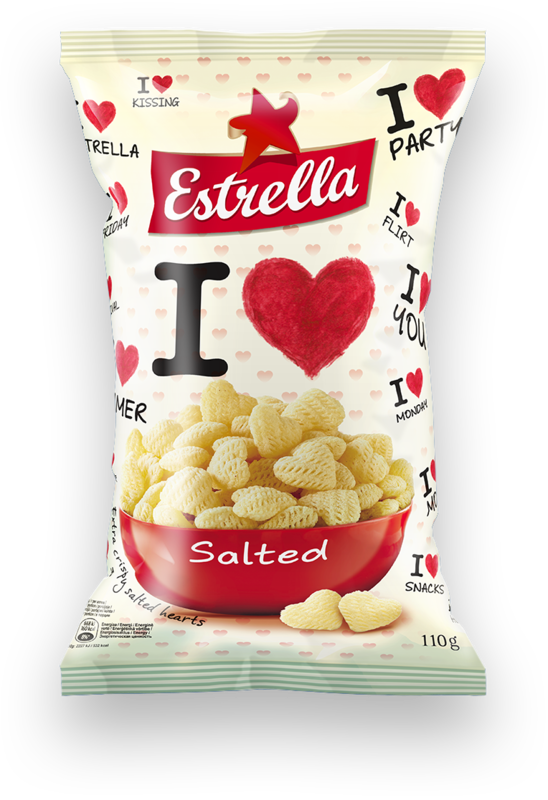 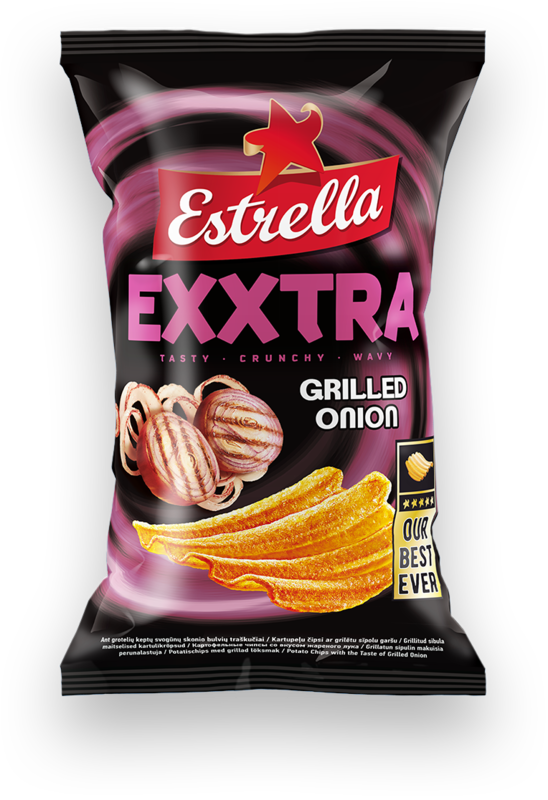 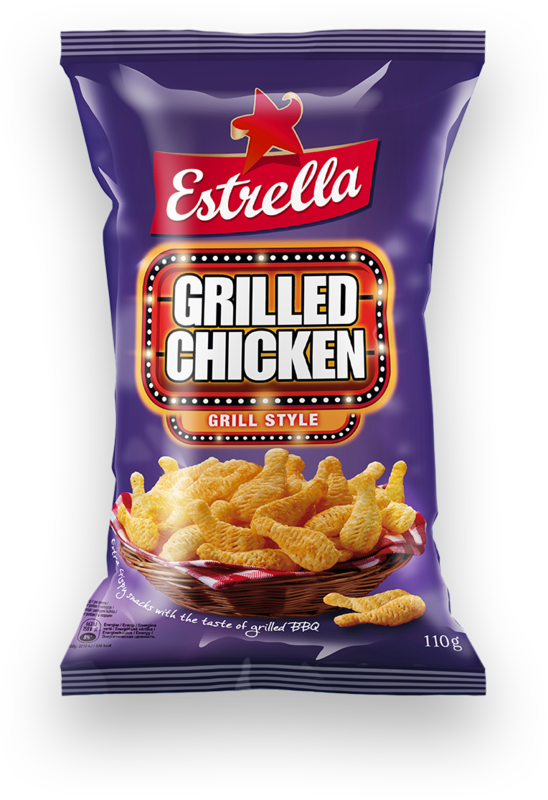 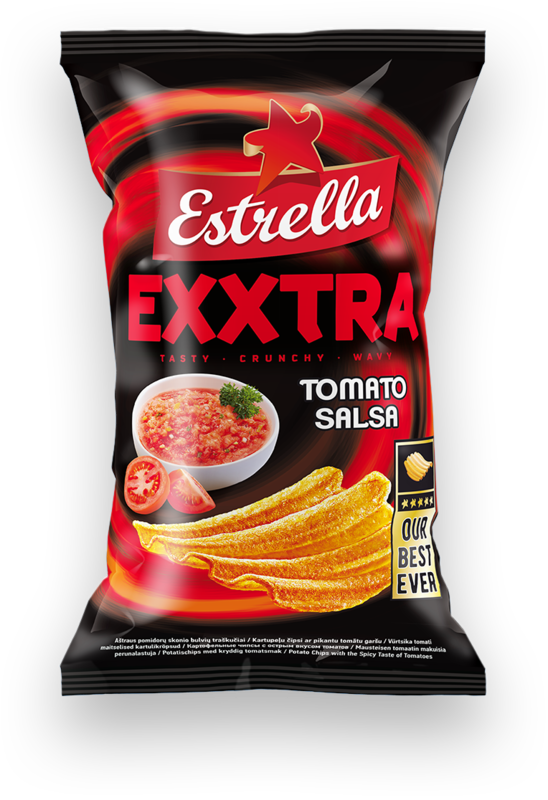 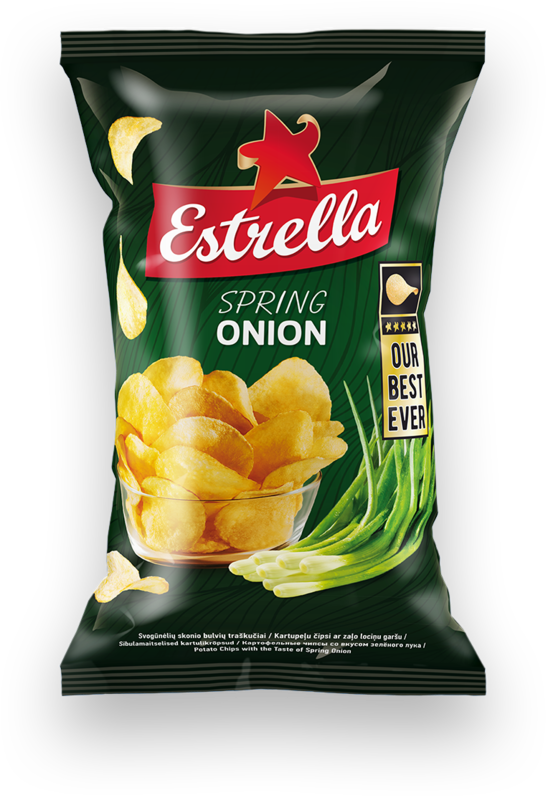 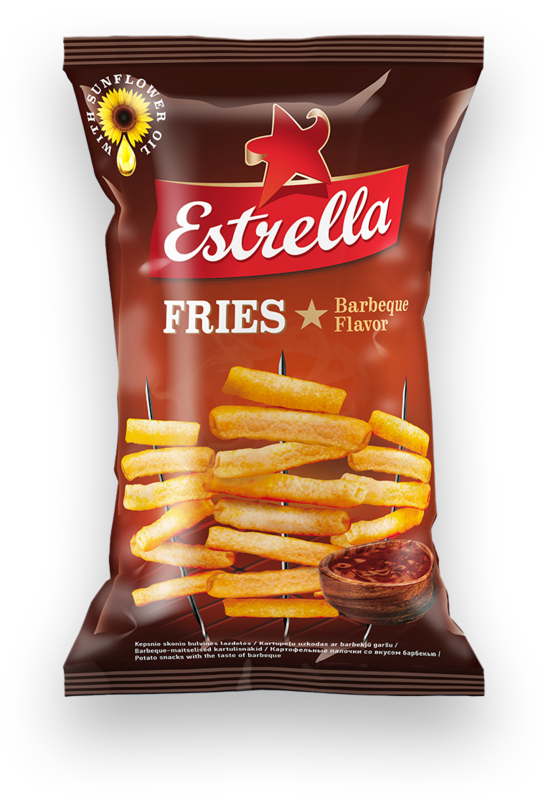 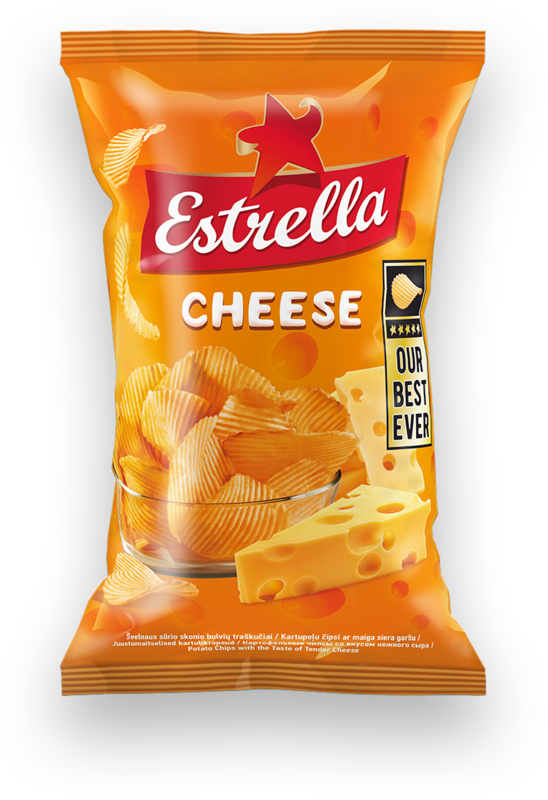 Estrella are one of those companies that s big enough that marketing covers a wide range of activities. 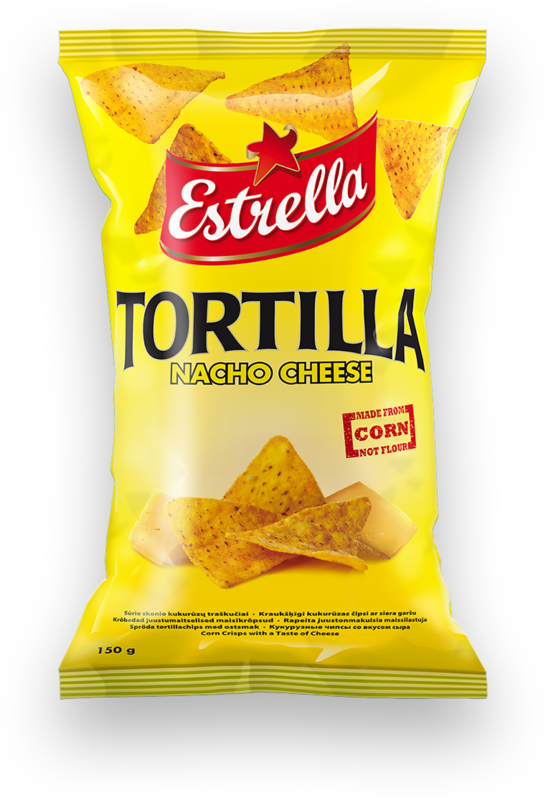 Including this trailer for an Android game. 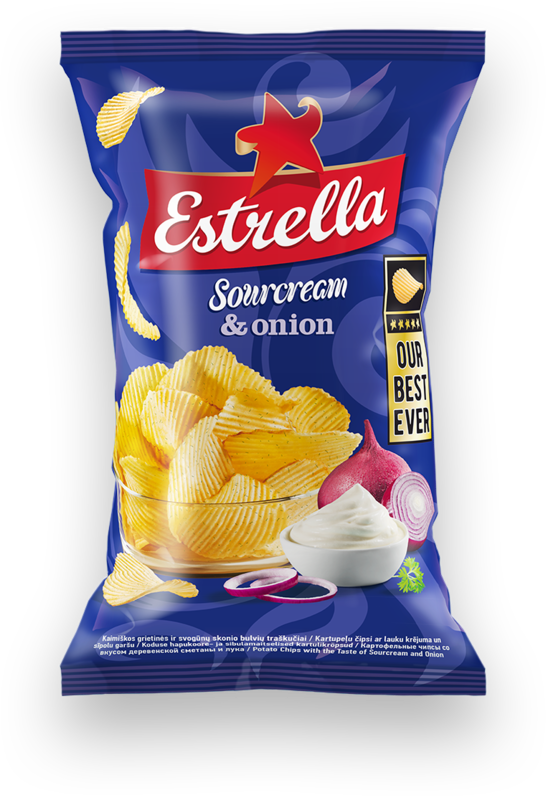 They are also large enough to have a Baltic regional division with 320 employees. 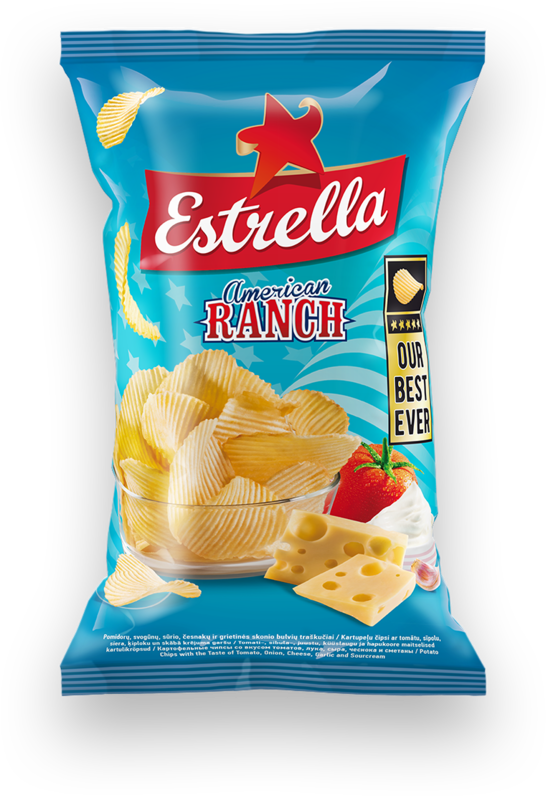 This page is concerned with the Lithuanian branch and the Potato Chips marketed in that country.